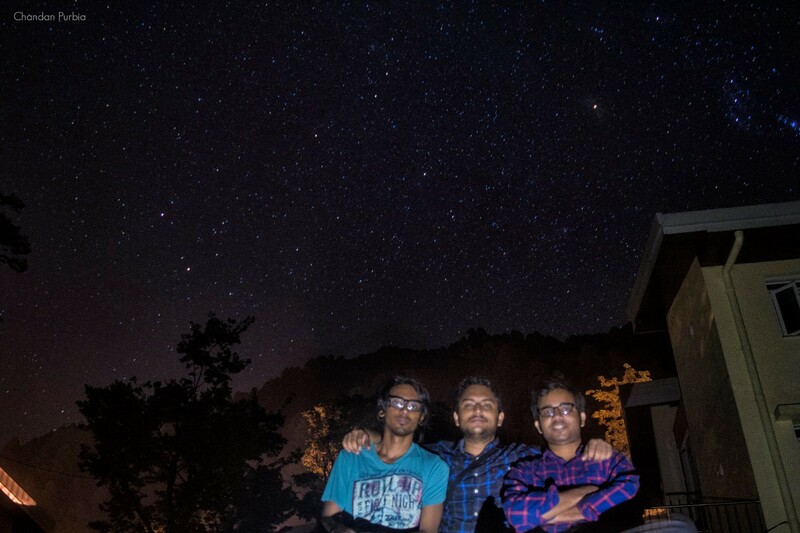 It’s fair to say that my journey began in the first semester when I was introduced to Astronomy by STAC (the astronomy club of IIT Mandi). There were fewer activities in the club back then, so I used to take the telescope with my friend Indresh Kumar Gupta to explore the universe. Our interest in astronomy grew day by day and no chilly, windy night could stop us from night sky stargazing. Next year I became the coordinator and organized discussion groups, held stargazing and meteor shower events, and the participation grew in the club. I was living moments that I never imagined before. It was the year when my senior and a great friend, Ayush Yadav suggested me to work on a NASA project. I had a great experience working on something that combined my love for Computer Science and a newly discovered passion for Astronomy. It opened gates for new learning. It was March 2017 when I came across OpenAstronomy, and I started contributing to SunPy. I determined to try my best but I was not selected. My proposal didn’t live up to the expectations, and I definitely needed to work harder next time. I decided to keep contributing so that my experience doesn’t go in vain. I realized that I can fit to this developer community that is looking for new contributors like me! I began going through issues, PRs and documentation, and immediately I started contributing to their Github repository. The maintainers were very supportive and helpful. With no prior knowledge, I began reading research papers and articles to get familiar with new concepts. Soon I started working on my proposal for “Phase-resolved Oscillations” project. Finally, the result came, and one of my two proposals was selected! The community period has begun, and I am spending my time reading documentation. As suggested by Abigail, I attended live streaming of “Python in Astronomy” conference. I joined the community on Slack and had great discussions with people working on different fields whoc shared their common love for Python and Astronomy. 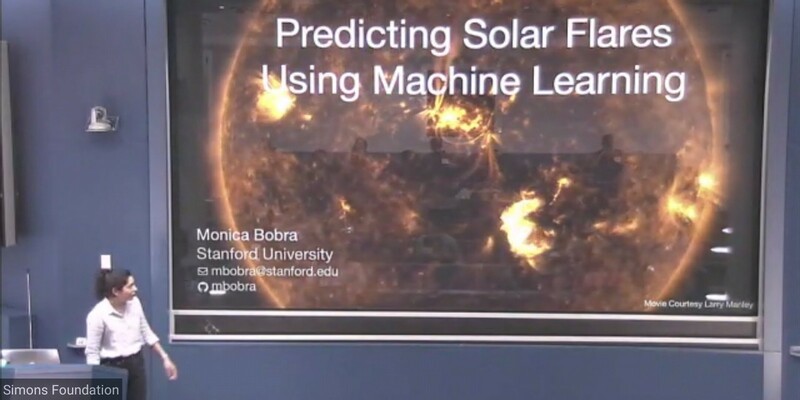 My favorite talk was “Predicting Solar Flares Using Machine Learning” by Monica Bobra. 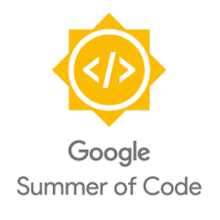 You can find the code on Github. Follow #PyAstro18 on Twitter to know more about other interesting stuffs.